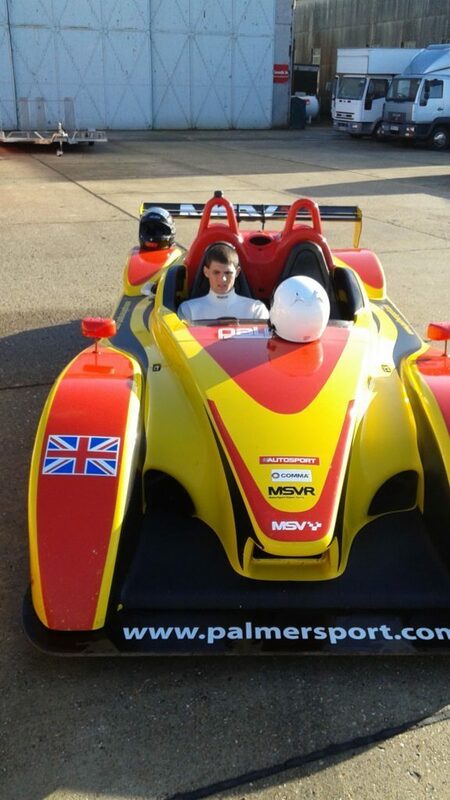 After numerous years of on track racing, track days, and receiving instruction in all forms of racing from karts to cars Nic also now is offering coaching and instructing at the racetrack. "The amount of enjoyment I get when I see someone's face light up when they take a corner correctly or pick up 4 seconds in a session is truly remarkable," Nic says. 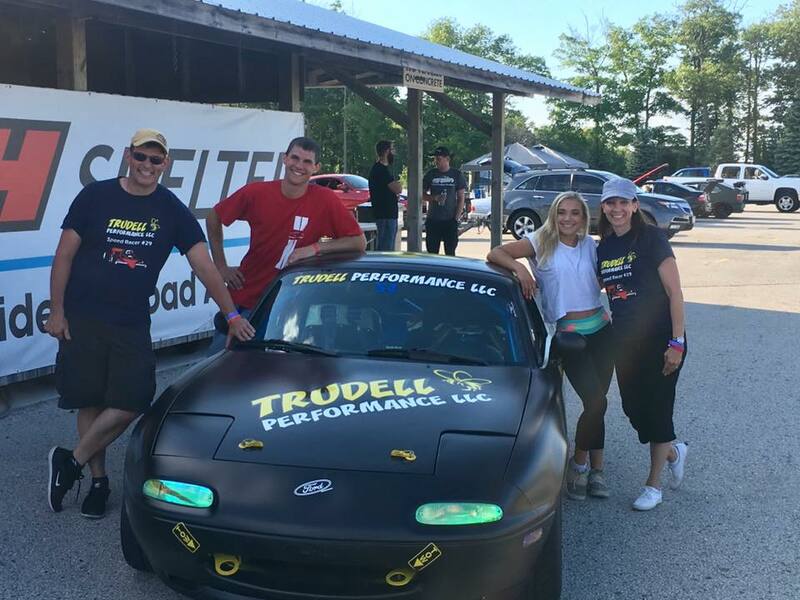 Nic has been an instructor with the NW Shelby Club for 6 years helping acclimate new drivers to the performance on track driving environment at tracks all across the Midwest. 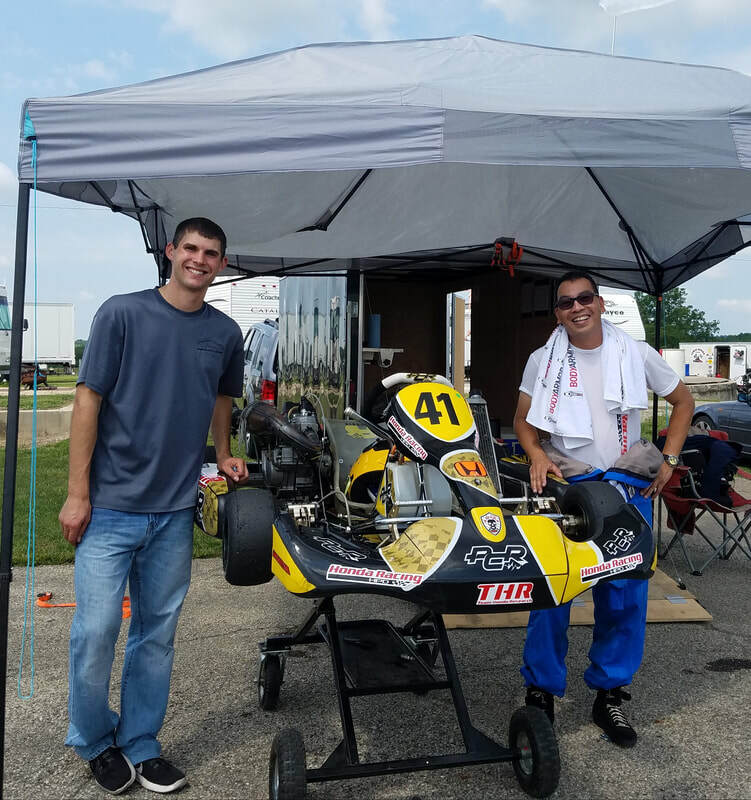 Below are numerous student testimonials about Nic Hammann's instructing technique/process and proving why you should schedule a track day with Nic in the future! The pricing for coaching and instructing is as follows. These numbers are just estimated costs could vary depending on time, travel, etc. Final cost will be confirmed once the session is scheduled. A day of coaching includes reviewing previous on track footage, discussion about areas of improvement for first session, sessions with Nic as passenger followed by recap of session and mistakes/areas to improve. Possibly one or more sessions with Nic as driver (if desired by student) so Nic can fully understand areas on track where the student can improve. Also with increased performance data logging systems Nic can also review data and show how to maximize this resource at a track day in the future as well.